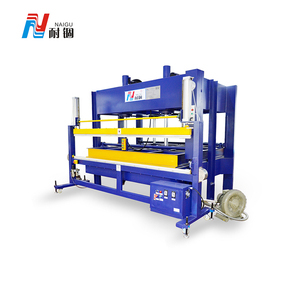 Wenling Junyao Food Machinery Co., Ltd.
Shandong Zhongwei Machinery Co., Ltd.
With safe and simple operation features, in a working cycle can be resolved. We will replace the spare parts for free within one year which are non-man made damage except the wearing parts. After the guarantee, we will offer you the most favorable lifelong spare parts. 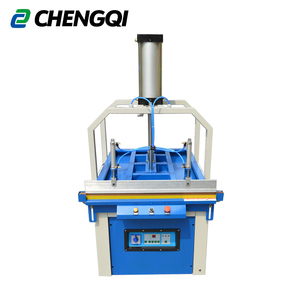 These materials are very small and loose, and it is difficult to compress and transport them, so you need to use our weighing bagging baler. The baler are packed squarely by our 50kg corn silage compression packaging machine and are easy to collect and stack, saving a lot of time, space and cost. 2) The seller will supply repair service for three years on condition that the buyer takes on all costs of the broken parts. 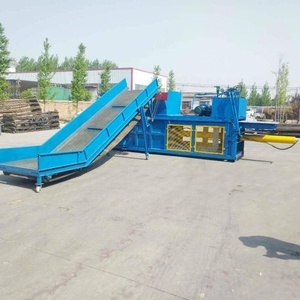 wheat straw baling pressure machine : Horizontal hydraulic baling machine is used for packing materials . Greatly reducing the feed transport, storage costs, reduce the labor intensity of workers. We have good faith in working with you and we are sure CANMAX team is one of your best Choices in China. This machine is designed for compressing them in smallest size and saves price of transportation. 1. Our company was started in 1992, we can offer the most professional packing schemes to guests all over the globe. Q: How can I know your machine is designed for my product9 A: You can send us samples of your product and we test it on machine. 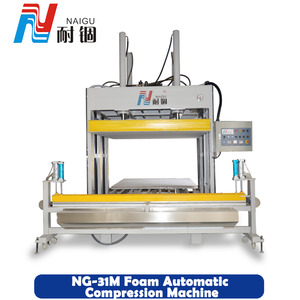 Alibaba.com offers 5,265 compress packaging machine products. About 24% of these are multi-function packaging machines, 23% are filling machines, and 21% are other packaging machines. A wide variety of compress packaging machine options are available to you, such as machinery & hardware, chemical, and food. You can also choose from bags, cartons, and film. As well as from plastic, paper, and wood. 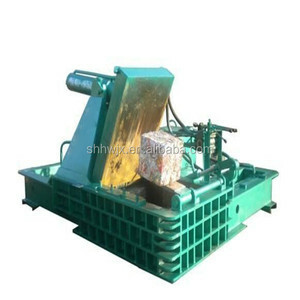 And whether compress packaging machine is new, or used. 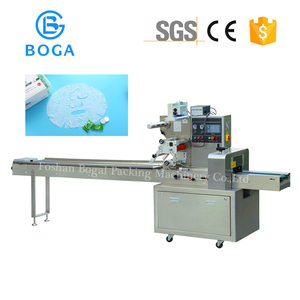 There are 5,279 compress packaging machine suppliers, mainly located in Asia. The top supplying countries are China (Mainland), Indonesia, and Taiwan, which supply 99%, 1%, and 1% of compress packaging machine respectively. 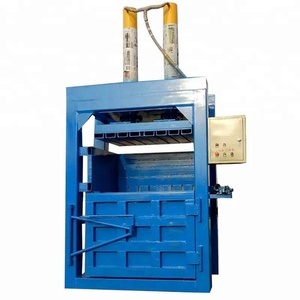 Compress packaging machine products are most popular in Mid East, Africa, and Domestic Market. You can ensure product safety by selecting from certified suppliers, including 1,556 with Other, 1,019 with ISO9001, and 28 with ISO14001 certification.